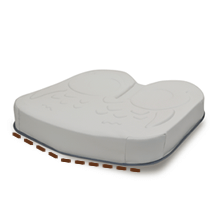 For those very particular about what they sit on, a completely new gel cushion has been developed – The EXGEL Owl. 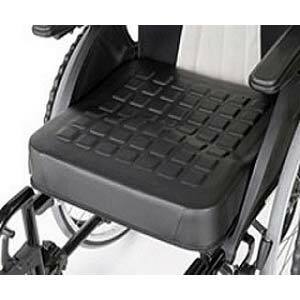 Unlike many general urethane pressure cushions on the market, this cushion uses a unique gel manufactured solely in Japan by EXGEL. 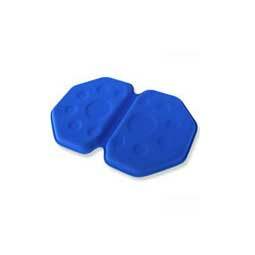 It effectively provides fluid support in both horizontal and vertical directions. It’s based on an entirely new concept that sees the flowing redistribution of pressure and absorption caused by upright sitting. 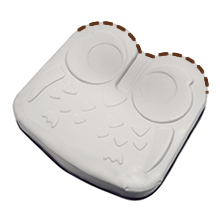 The Owl has 10 or more times the shock absorbability compared to general use urethane cushions. 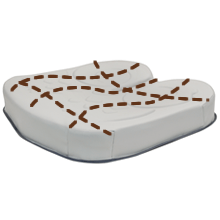 It snugs closely to fluidly support horizontal movement due to a change in posture such as for adjustment of sitting position or forward slippage of buttocks. 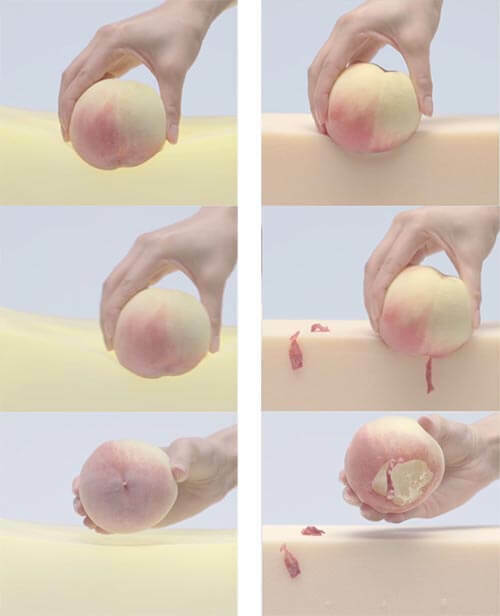 A result of excessive slippage or shearing are pressure ulcers. You can see just how effective the gel cushion is in properly redistributing directional pressure to avoid pressure ulcers from occurring. 6 people were chosen to sit for 120 minutes. 3 sat using the EXGEL Owl and 3 sat on a general urethane cushion. 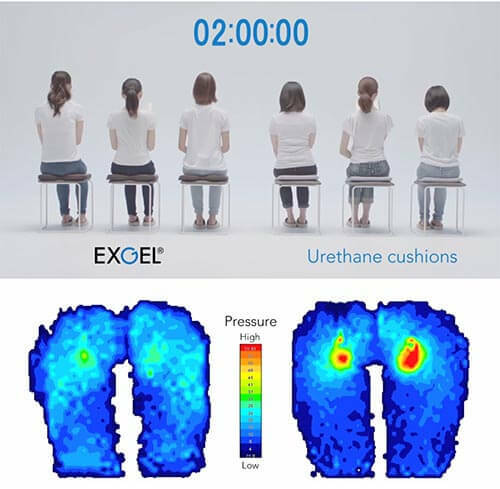 The pressure chart clearly demonstrates how effective the EXGEL is in reducing pressure on the body while providing a comfortable seating solution. It is based on these results, that we recommend the Owl as a wheelchair cushion, where movement and lengthy periods of sitting occur. 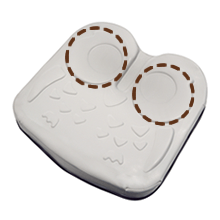 It’s the patented Owl shape than enables comfort that only EXGEL can provide. The “Owl Eyes” form around the buttock to effectively reduce the pressure on the ischium, where the strongest pressure is applied. 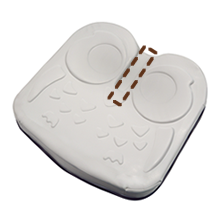 The “Owl Slit” reduces the risk of pressure sores from the coccygeal region to the sacral region. The “Owl feathers” are designed to provide air permeability and an overall comfort to the back of your thighs. 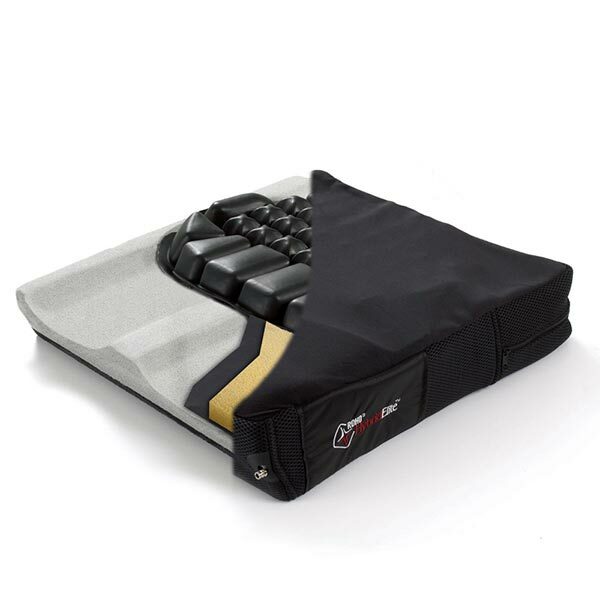 The cushion structure comprises of a synthetic leather surface, a layer of EXGEL’s excellent pressure redistribution gel and a multi-layered high density urethane foam for proper immersion. Included is a high stretch fluid proof cover which is made up of a synthetic leather material and skid-proof base built in. 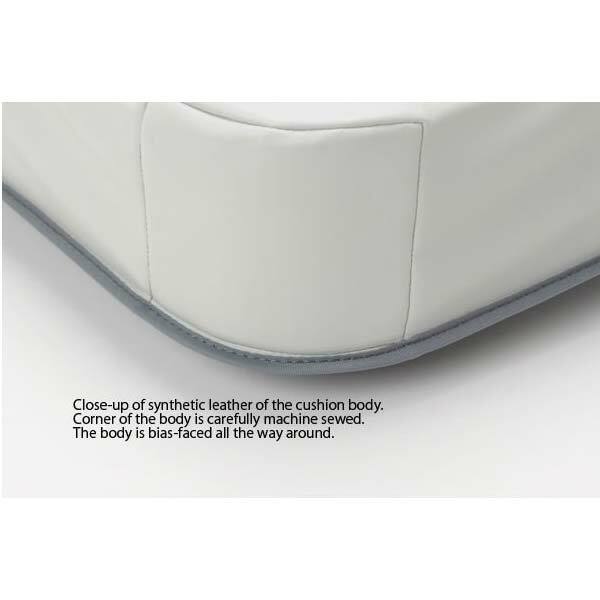 The synthetic leather can be disinfected with ethanol. The outer fabric passes Cytotoxicity test, ISO10993-5 and meets flammability requirements for CA Bulletin 117. Choosing the right Owl for you! 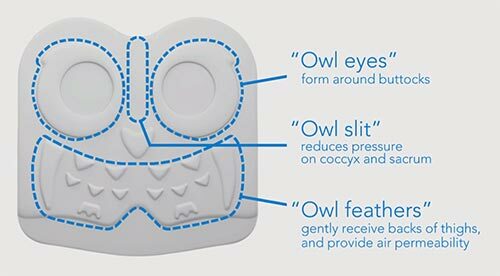 There are 4 varying types of the EXGEL Owl cushion and below is a guide to help you choose the right one. 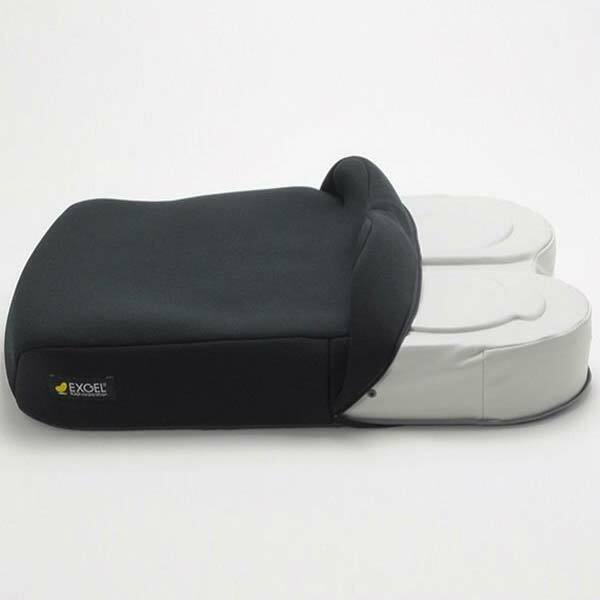 Each cushion is given a star rating based on its pressure redistribution, coccyc and sacral care, postural support and forward/rearward stability. If you’re looking for a gel cushion, look no further. 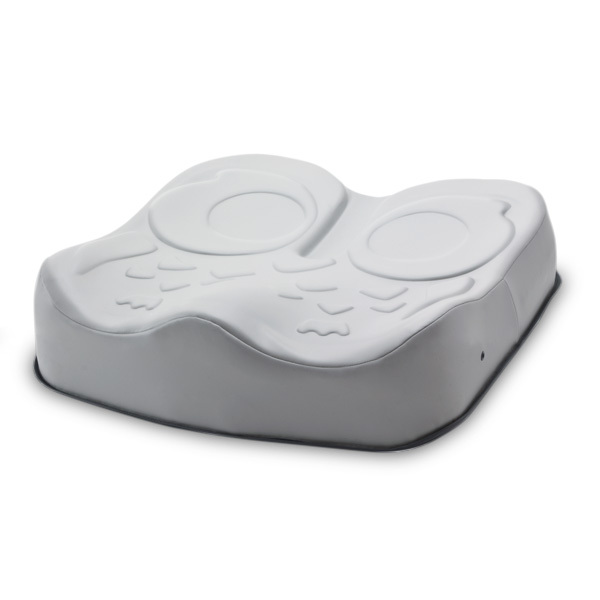 Try out the EXGEL Owl today and discover a new level of comfort for yourself. Call us on (03) 9568 8383 to find out more or enquire online using the form provided. 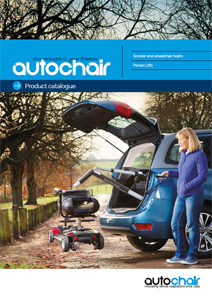 Excellent product, I loved it. Release my pain of long sit while driving.